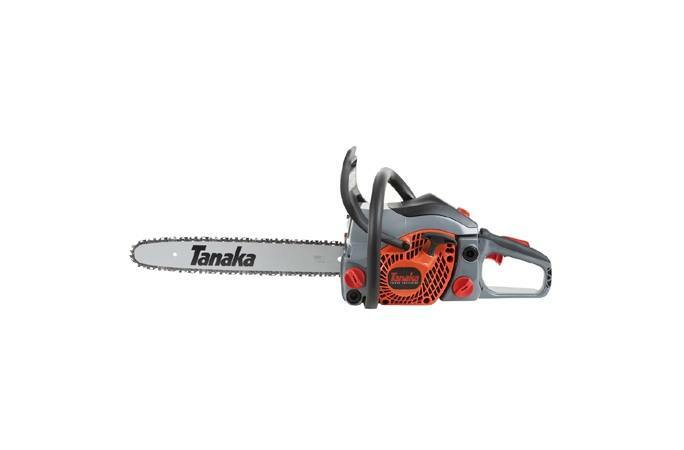 Tanaka's 16" entry level homeowner saw features excellent power to weight and is backed by Tanaka's 7-year consumer use warranty. Fuel Tank Capacity: 11.8 Fl. Oz. Chain Oil Capacity: 8.5 Fl. Oz.